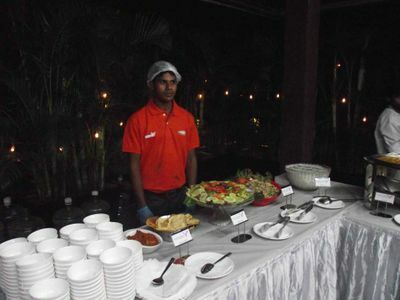 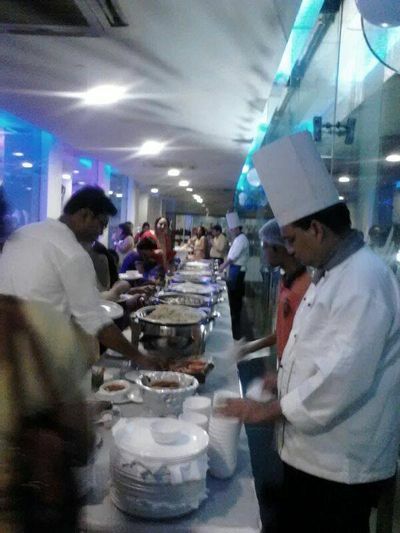 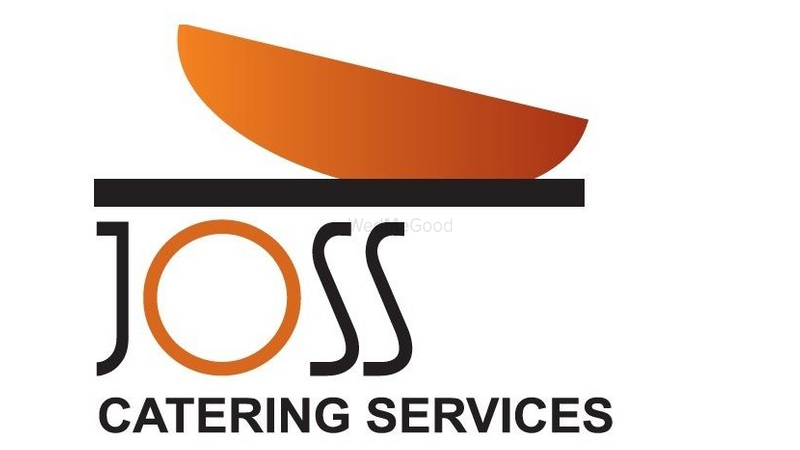 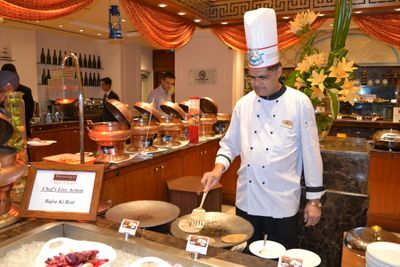 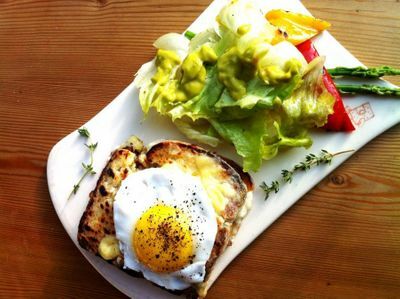 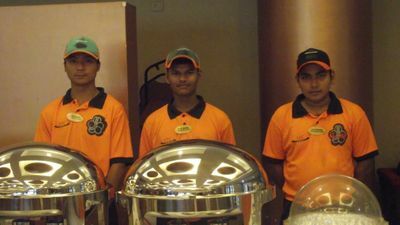 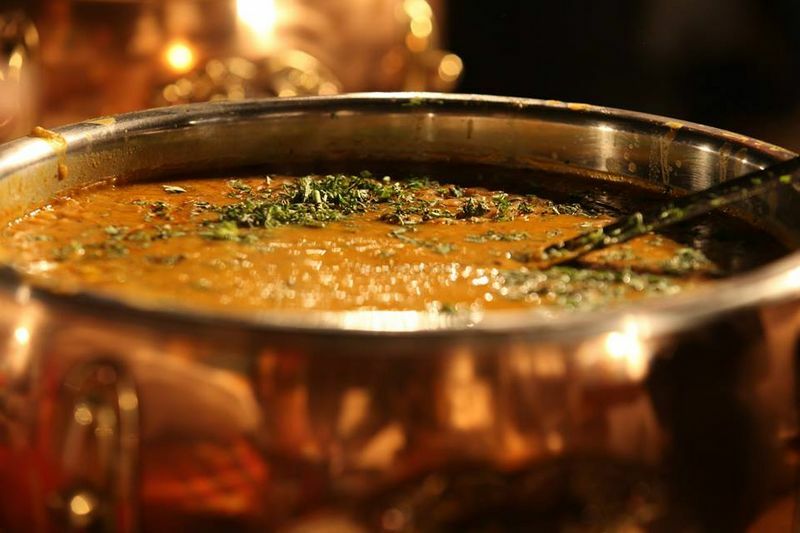 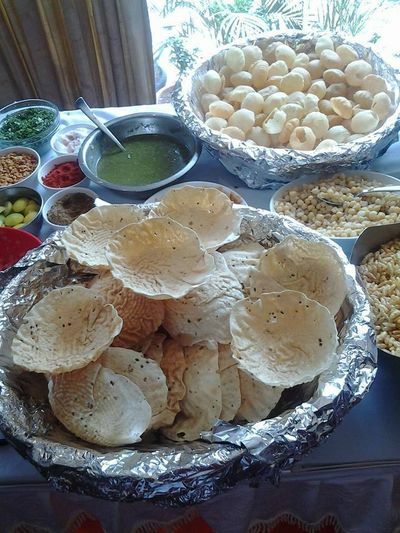 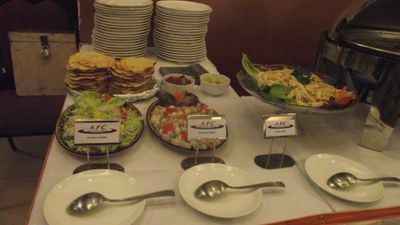 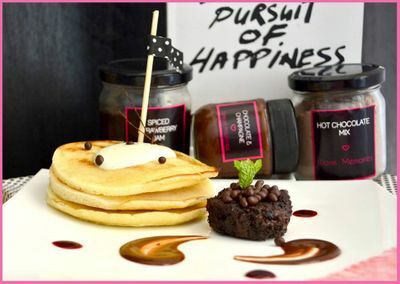 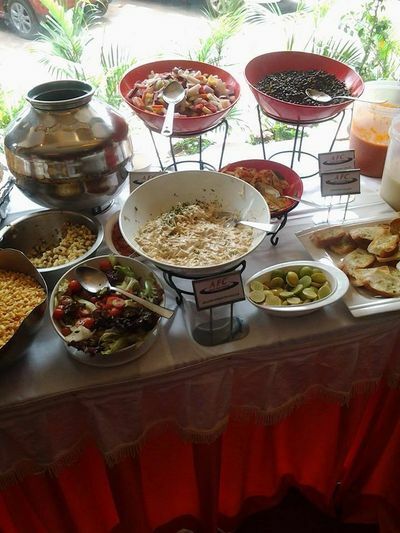 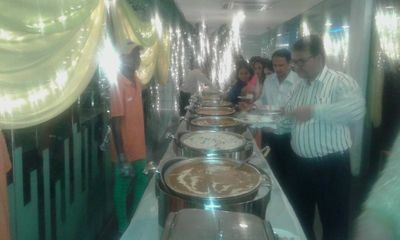 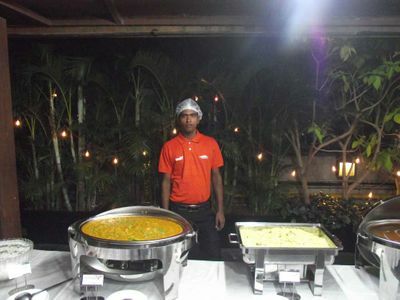 Touch of Class Catering is a full spectrum food service company, providing services throughout Mumbai. 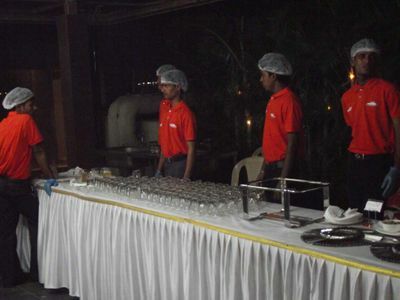 Their goal is to always exceed your expectations. 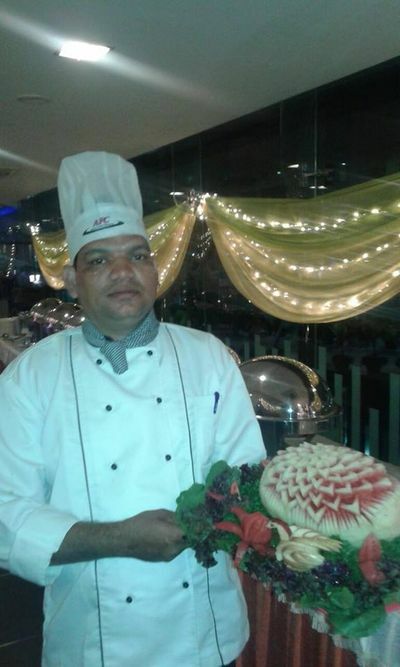 Excellent service, quality cuisine, taste and presentation are our focal points. 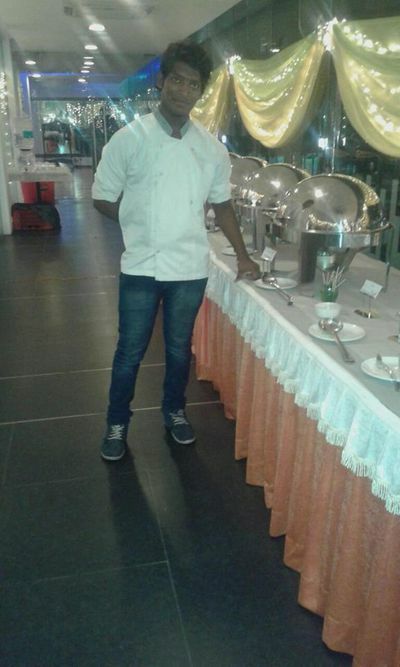 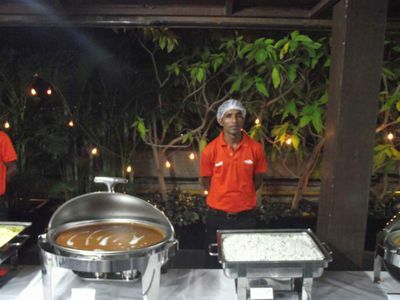 Their culinary team will gladly assist you in creating an especially memorable event. 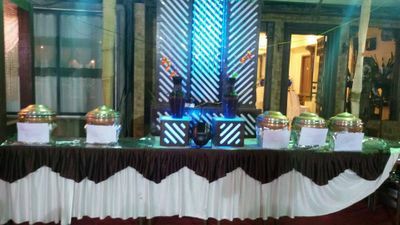 Whether a corporate or private event, they can facilitate your needs. 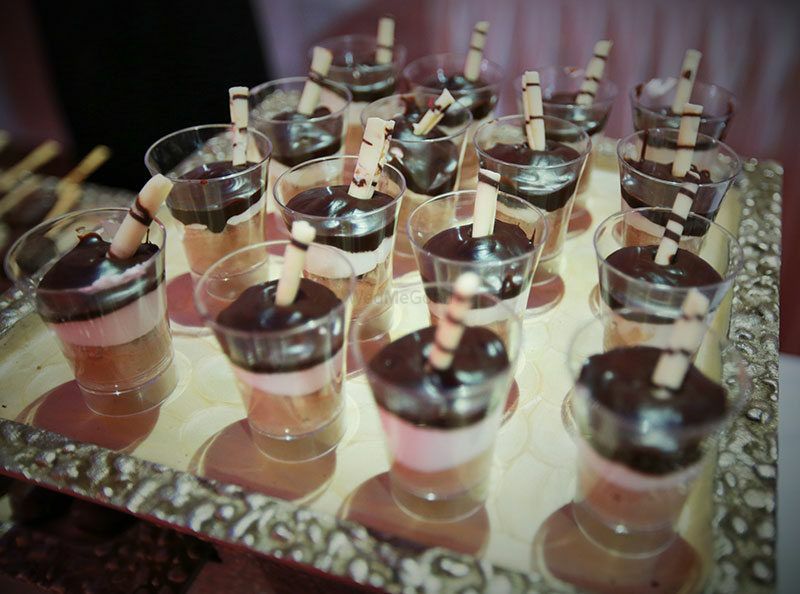 They bring the exclusive touch of class your event needs.